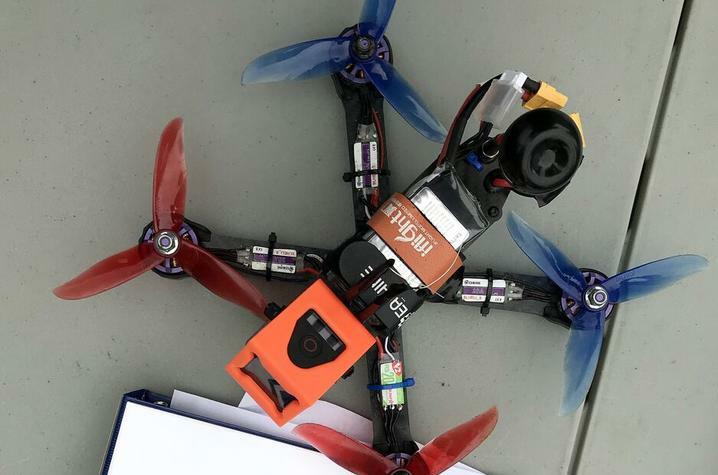 LEXINGTON, Ky. (Jan. 22, 2019) — University of Kentucky journalism students are taking to the sky to learn from a bird's eye view. 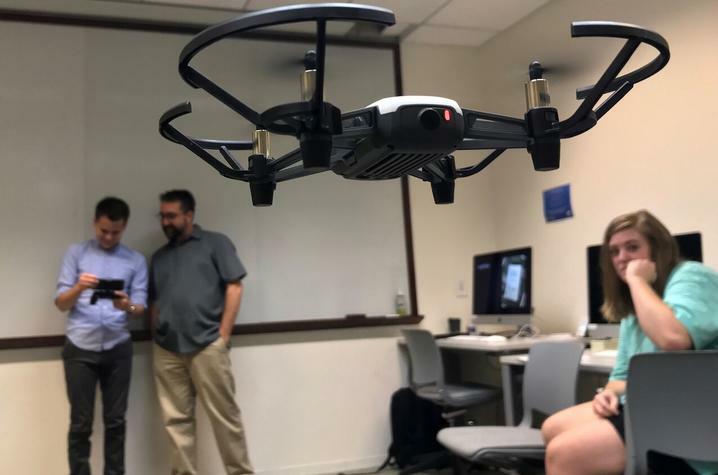 In David Stephenson's drone journalism class, in the School of Journalism and Media within the College of Communication and Information, students are learning to use new technology for news gathering purposes. 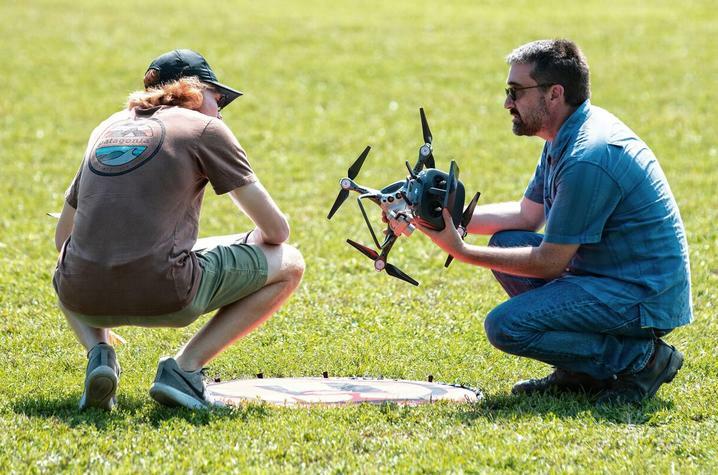 As a photographer and film maker himself, Stephenson wanted to add drone experience to his arsenal and help students do the same. 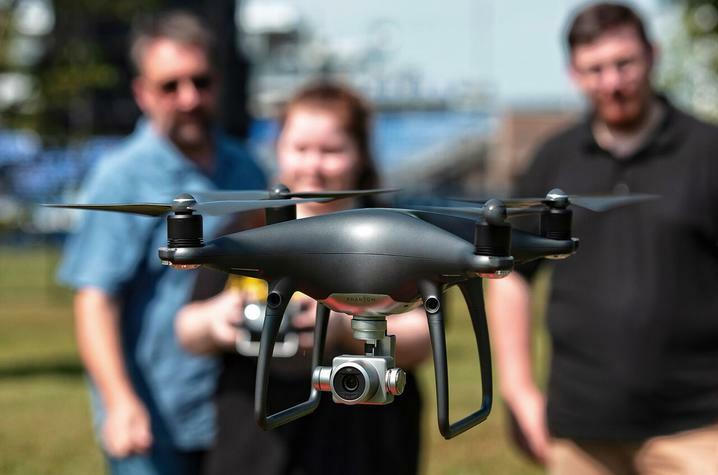 "I want students to see the potential that drones can offer them as reporters and photographers who are reporting and telling stories," said Stephenson, who stresses the importance of safety and the importance of following rules and regulations. 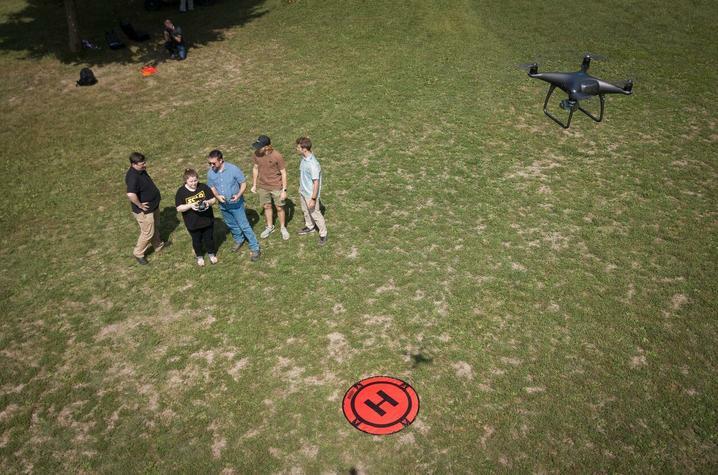 "It will be a fantastic portfolio and resume line for our students to be experienced and licensed drone pilots."